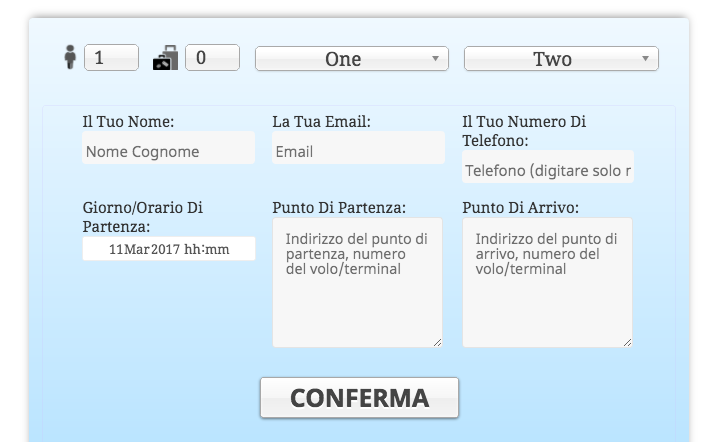 Visitors can choose the language for the Cab Grid fare price calculator independently of the language set by Wordpress using flag icons shown on the visitor portion of the plugin. 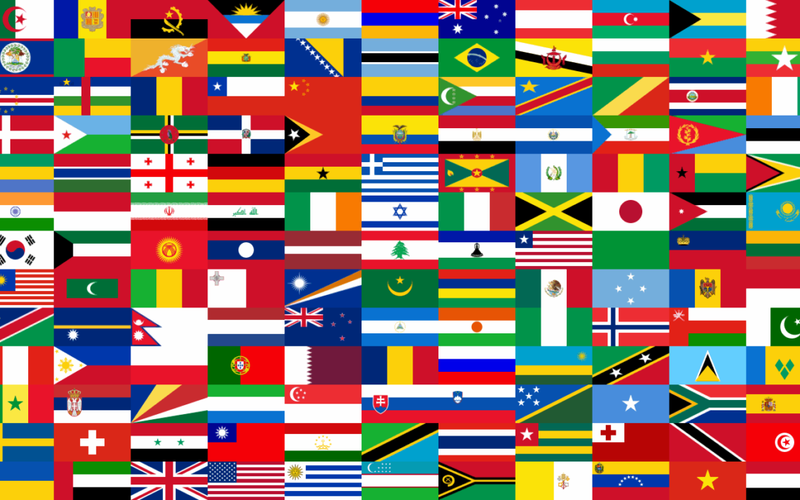 We are looking for help translating Cab Grid into other languages. Please use the form on this page to get in touch if this is something you can do. Cab Grid Pro provides an online booking form that is displayed (optionally) after a price is calculated. 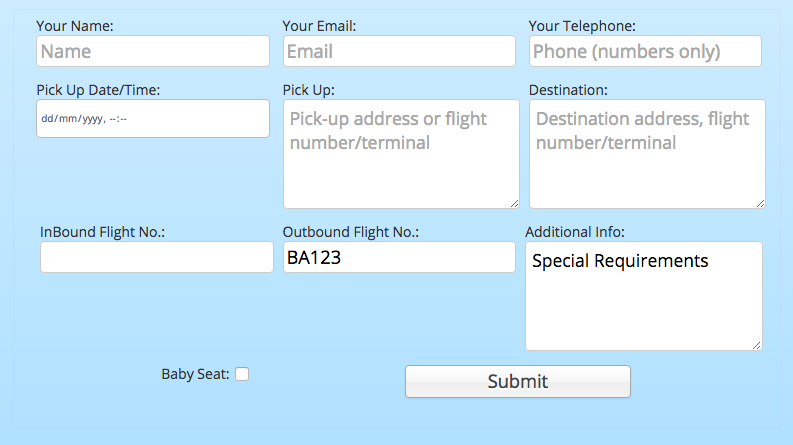 This form contains a set of standard fields, but custom fields can be added to augment and personalise the booking form. Values entered in these form fields are included with the booking notification email.